“While everyone has been focusing on President-elect Trump’s tweets, Republicans in Congress are beginning to implement their extremist vision. Sure, an upstart group of House Republicans backed down on gutting the ethics office, but there is plenty more to come,” writes Pulitzer Prize-winning cartoonist Mark Fiore. 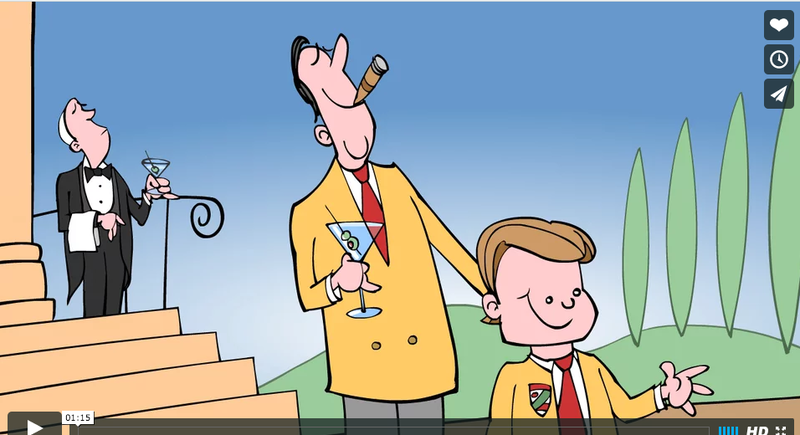 The link to Mark’s political animation, “De-Obamafication,” is HERE. How about about them apples!